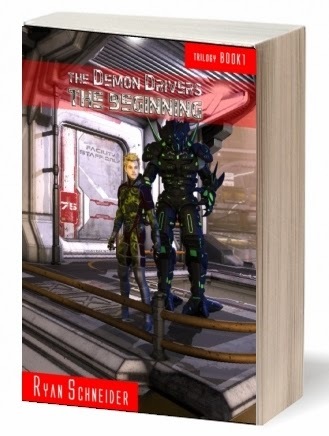 Teenager Parker Perkins must learn to lead as he and his friends are recruited as Top Secret test pilots in an experimental government program known as The Go-Boy Project. 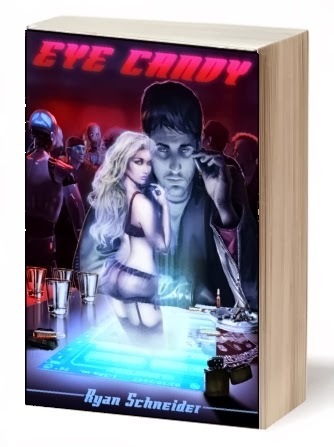 With the help of his best friends Bubba and Sunny, internationally-known movie star/teen heart-throb Colby Max and the triple-PhD-genius Igby Fry, Parker finds himself living in a secret underground facility known as Candyland, a place of technological marvels that are sometimes out of this world. Between chili dogs and energy drinks, Parker & Company take to the skies under the watchful eye of the all-powerful General Ramsey. But will Parker measure up to the standards set by resident stud and Chief Test Pilot Gunner Tom? Will Parker ever be a real pilot? Will he win Sunny's heart amid the attention of the beloved Colby Max? High technology meets high adventure in this textured coming-of-age tale. 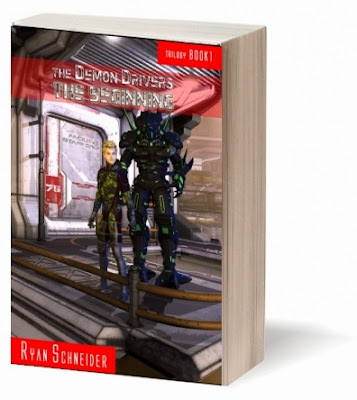 Book 2 of The Demon Drivers Trilogy also available, featuring all-new, never-before-seen content! For the first time ever, all five books of the TGK adventure series are collected in one complete volume, featuring an exciting new cover! 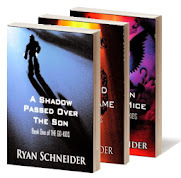 A savings of $2.99 over purchasing Books 4 & 5 individually (Books 1-3 are free! ).